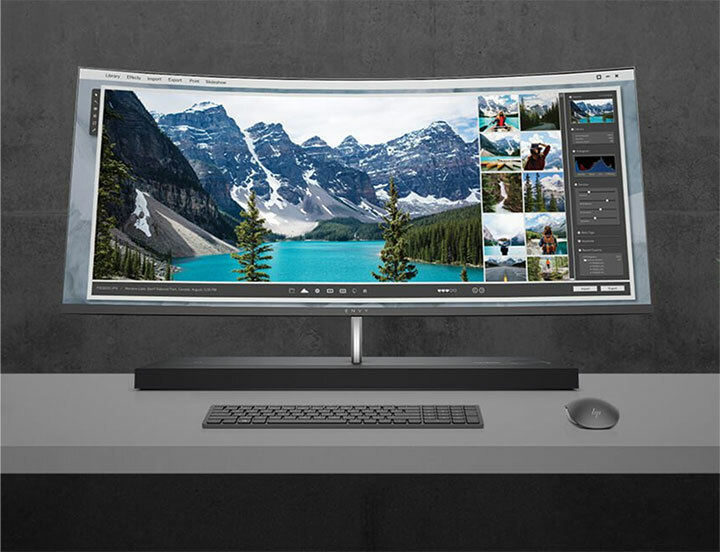 Modern desktop workplaces have come of age and users do not mind spending moolah for a truly immersive experience — be it for gaming, streaming movies or performing day-to-day tasks. On the hardware front, the AIO houses 7th generation Intel Core i7-7700T processor, 16 GB RAM, 1TB hard drive, 256GB solid-state drive, 4GB AMD Radeon RX 460 graphics card with 4GB dedicated memory. The infrared sensor in “TrueVision HD IR camera” lets you securely log into with Windows Hello. The pop-up camera is only enabled when in use, securing your privacy. The solid-state storage provides up to 17 times faster performance than a traditional desktop hard drive. Next articleHow Much Are 1300 Vanity Numbers Used Across the World?